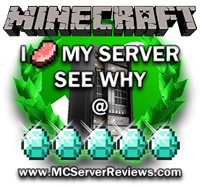 Looking for a relaxed, laid back server to hang out and work together with others to survive? Come give PhoenixGaming a try! 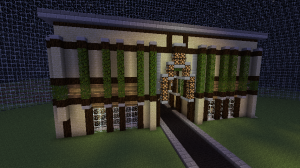 We have a brand-new MC 1.2 map, with great new places for new people to get started. We run the Heroes MMO plugin to add a new dimension of classes and professions to the game. With 10 to choose from and multiple “paths”, you have plenty of options. 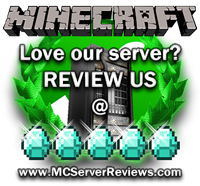 We have kind and friendly staff to help you out, and the anti-grief plugin Factions to protect your stuff. Also, you can lock your chests protext yourself from thieves. Come be a part of our growing community! There are 0 Positive and 0 Negative reviews of “PhoenixGaming” sorted by most recent. By clicking submit, you agreed to the rules and are using or have played on PhoenixGaming.